It was a wintry day in Whitby on Saturday 26 May but there was plenty of warmth inside the Anchor Church. The Club hosted the fourth Rotary Best Speaker Awards for intellectually handicapped young adults and once again it was a huge success. 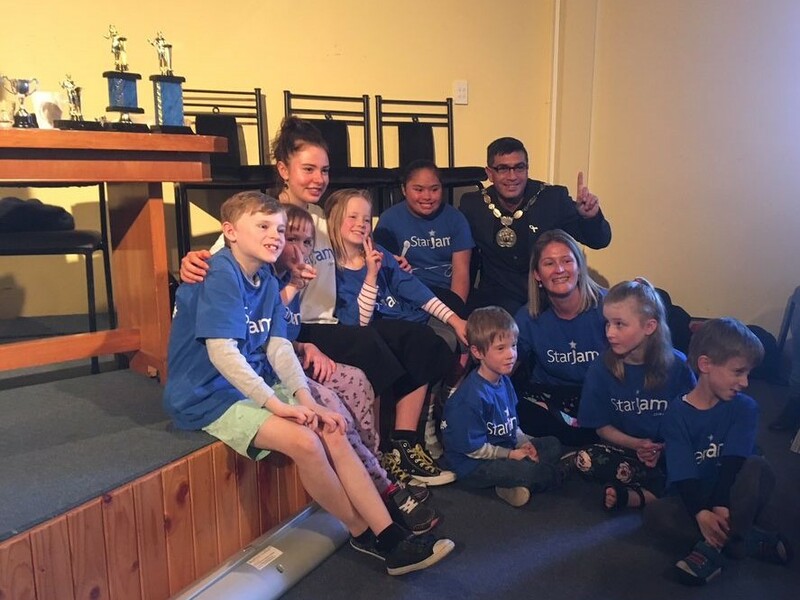 The event was inspired by Julie McLagan in previous years but this year Bill McAulay organised it with the support of the Plimmerton Youth Committee. Everything ran like clockwork- well done, Bill. 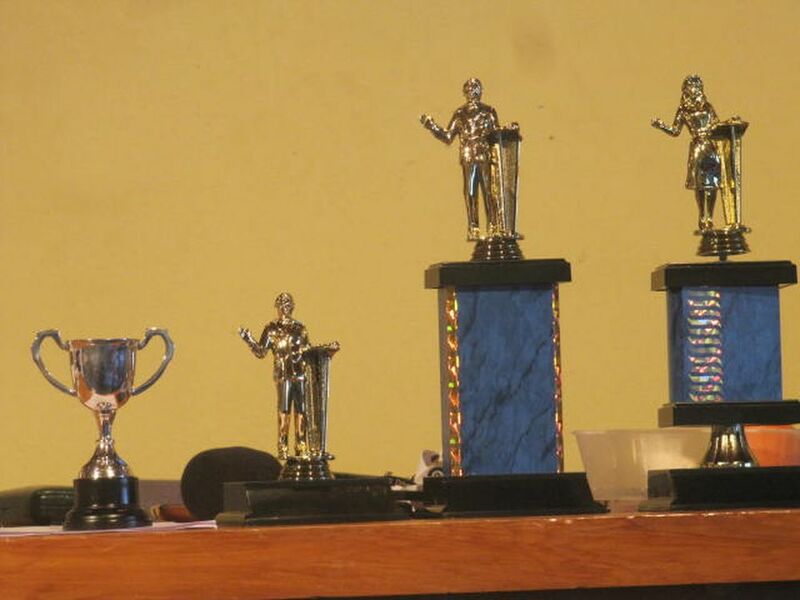 In the morning we had the North Island competition with no fewer than 24 entries, with the speakers coming from Whakatane, Hawkes Bay, and the Wellington area. Five of these were selected to go forward to the National Finals in the afternoon, where they were joined by Elliot Wood from Christchurch. 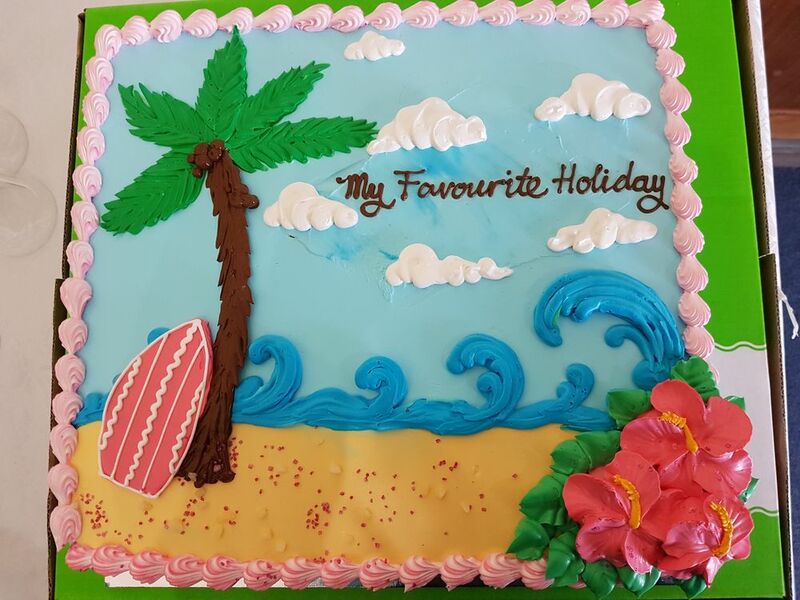 This year’s topic for the speeches was “My best holiday”. This produced a wide variety of stories. Food and memorable meals were often mentioned, but being close to family members was the dominant theme. All the speeches were well-crafted and moving. Two, in particular, stood out: Zhahn Stubbs had illustrated his speech with beautiful hand-drawn graphics, and Kelsey Trubshoe had memorised her speech and needed no notes or slides. 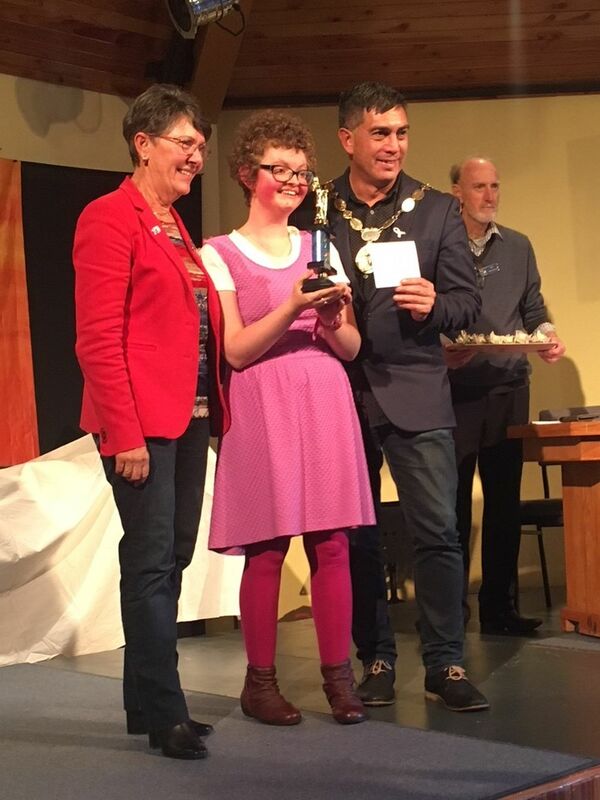 She was given a special award by the judges of the North Island competition. A local entrant, Robert Wilcox, has a future in stand-up comedy: he relishes telling jokes and has boundless confidence. 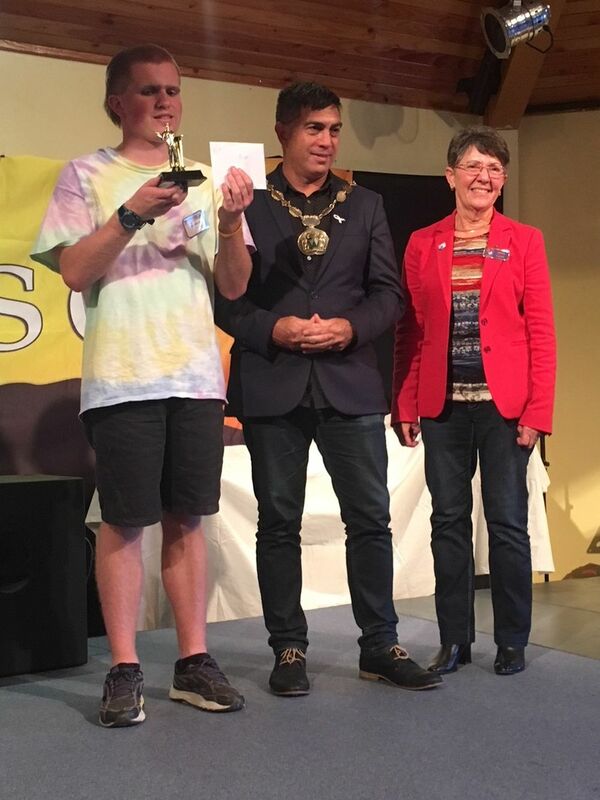 First place in the National finals went to Jeremy McKenzie from Whakatane, whose speech contemplated a holiday in 2068, with great humour and imagination. Second place went to Alice Matthews and Elliot Wood was placed third. Star Jam entertained us again in the break. 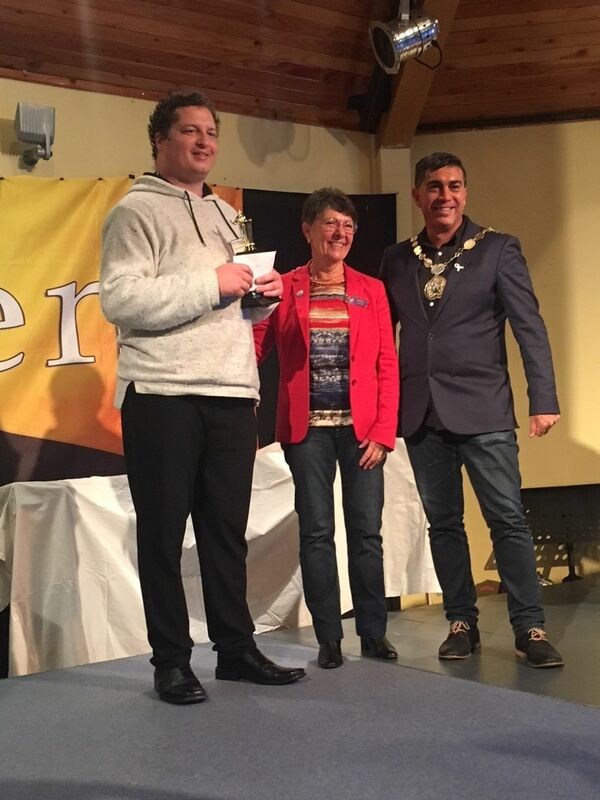 Mayor Mike Tana presented the awards and performed a Rap (as did chief judge Wendy Betteridge). Mayor Mike has a great rapport with young adults and was clearly enjoying himself. This rather unusual event reminds us why we are Rotarians. These young people need endless help from their families and support groups, and it is noticeable how they help each other, too. In a small way, we in Rotary can help enrich their lives. 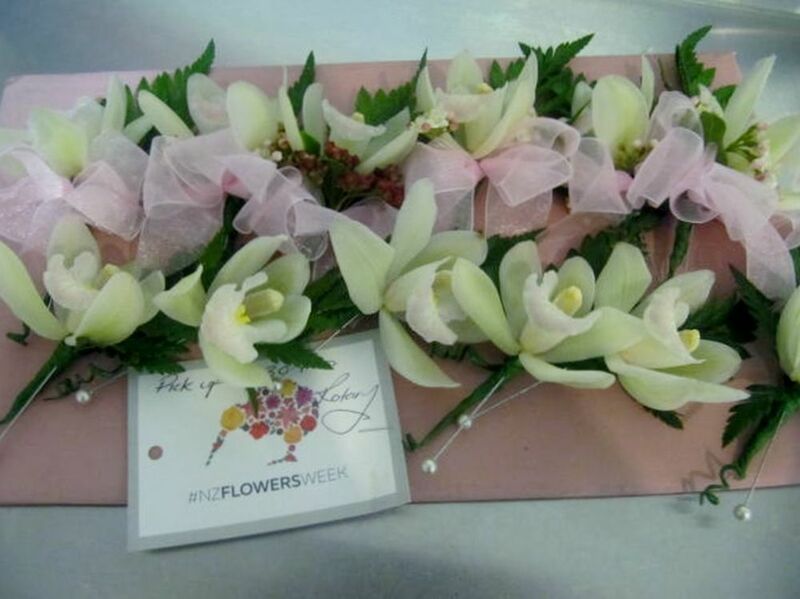 Special thanks go to our six judges and our sponsors: Whitby New World, Paremata New World, Black Rose Florists, and The Warehouse, Porirua. Original generation time 1.2904 seconds. Cache Loaded in: 0.0701 seconds.